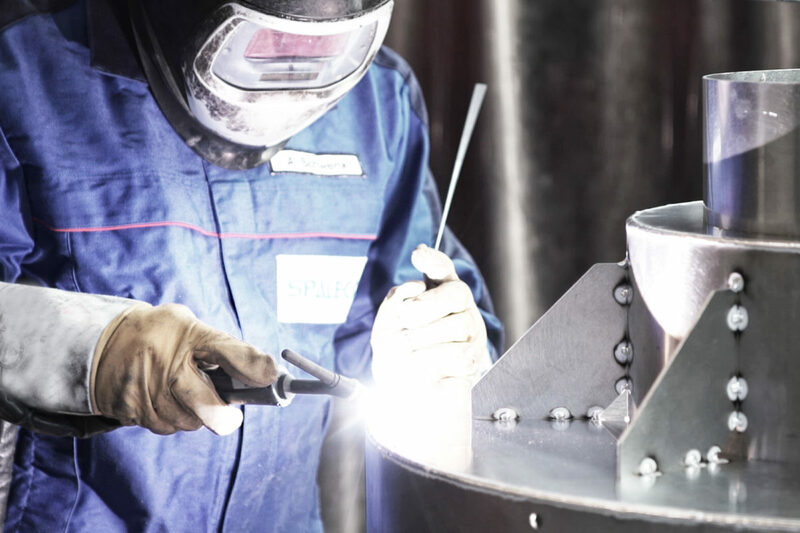 We weld everything for you – from individual parts to series production, from simple constructions to very complex welded assemblies. We weld all sizes of welded components for our customers. With quality MADE IN GERMANY. Being a specialist for metal processing, welding of welded components and welded assemblies is our core competence. 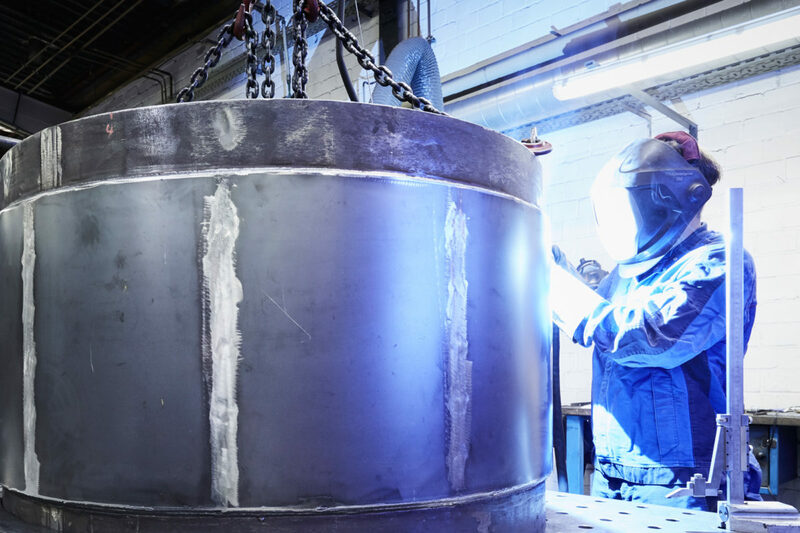 Our offer as supplier for welded components includes the welding of large aggregates up to the precise welding of highly complex small parts. Profit from our well trained employees. Our welding engineers and welding specialists produce your welded parts accurately, economically and with the highest quality. You can rely on our welded joints to 100 percent. For example, we are manufacturer and supplier for pressure device, parts of pressure devices, pipelines and parts for pipelines according to the regulations of AD 2000 – Leaflet HP0. 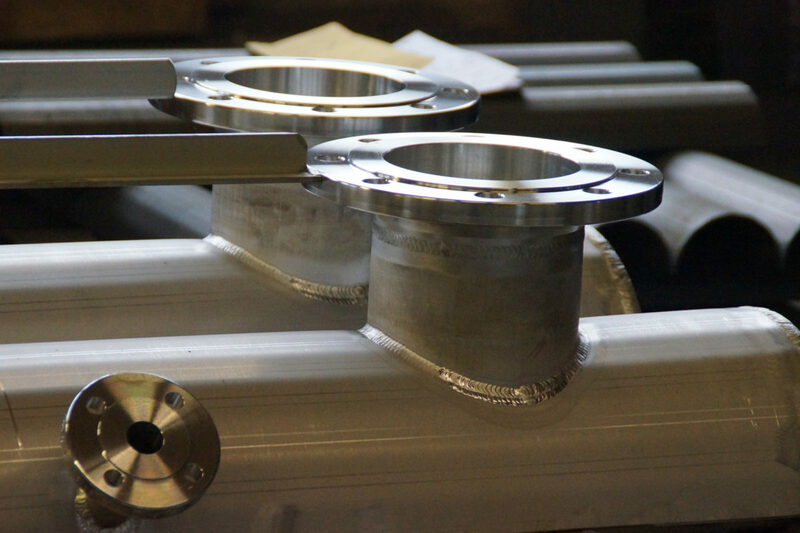 We offer you the highest precision – from simple welded parts up to very challenging welded designs. Profit from our experience from almost 150 years of metal processing. For our customers, the quality of their products count. For us as well! This is why we provide you with weld seams from SPALECK with optimum joints. And we will also give you further competent and economical support with the surface finishing and assembly.